A few weeks ago I had the honor of delivering the 7th Annual James McClellan “Humanities in Medicine” lecture at Whitman College to an audience composed of physicians, academicians and students. Research for the topic, “In Search of the ‘Good Doctor'” allowed me to explore and in many cases, re-acquaint myself with a wide array of sources related to that concept — in literature , film as well as medicine. In many cases, thumbing through the pages of Chekhov’s Ward 6, Richard Selzer’s Mortal Lessons, Pasternak’s Zhivago, and William Carlos Willliams’ The Doctor Stories, I found margin notes with long-forgotten insights and comments from when I was a younger man. 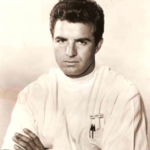 Looking at film clips from old TV shows like Ben Casey, Dr. Kildare and E.R. 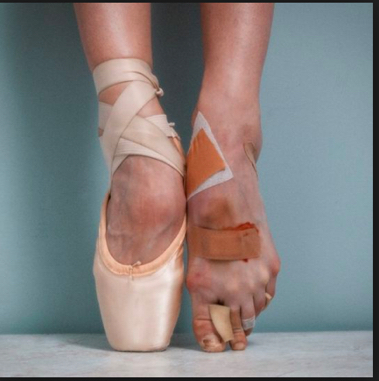 reminded me of the significant impact those depictions of what constituted a “good doctor” made on me. While preparing, I also had the chance to once again see two very different interpretations of “incompetence” – one in Wild Strawberries, Ingmar Bergman’s 1957 masterpiece, and then Peter Seller’s portrayal of a fumbling nincompoop of a doctor in the film adaptation of Robert Lewis Stevenson’s The Wrong Box. The “good doctor” I concluded, is one who includes active listening, which is a form of empathy, in his or her practice and understands that doing so complements the other ways we think of a doctor’s competency — beyond his or her technical skills, expansive fund of knowledge and their adept, adroit juggling of complex things in a complex environment. The ‘good doctor’ must be, by definition, a humanist. In the lecture I also recommended that all medical schools and post-grad residency programs incorporate “survival training” into their busy curricula and schedules, like the way we teach it at Cornell and Columbia to Emergency Medicine residents, so that physicians can better avoid the pitfalls that await them when they leave their institutions of higher learning and emerge into their practices. Thank you, Whitman College, for giving me the opportunity to revisit all of this. It was a joyous reunion with old, timeless friends.